Mattressshop.ie is part of Mattress Shop Ireland Co Ltd a family run business since 2011. Our passion defines our commitment to meeting the needs of our customers. We understand that our customers lead very busy lives so we want to make sure your shopping experience is stress-free and convenient anytime, day or night. Our website offers all of that and more; browse and buy from our extensive product range of mattresses and household furniture. 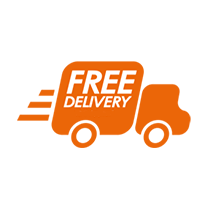 We offer free delivery on any of our products showing our direct approach underpins our family’s successful culture and the way we do business. We want you our valued customer to enjoy your Experience on our website. Please feel free to explore enjoy!